The two words ‘water villa’ might well conjure up fantasies of European beaches, blue seas and a very high price tag. 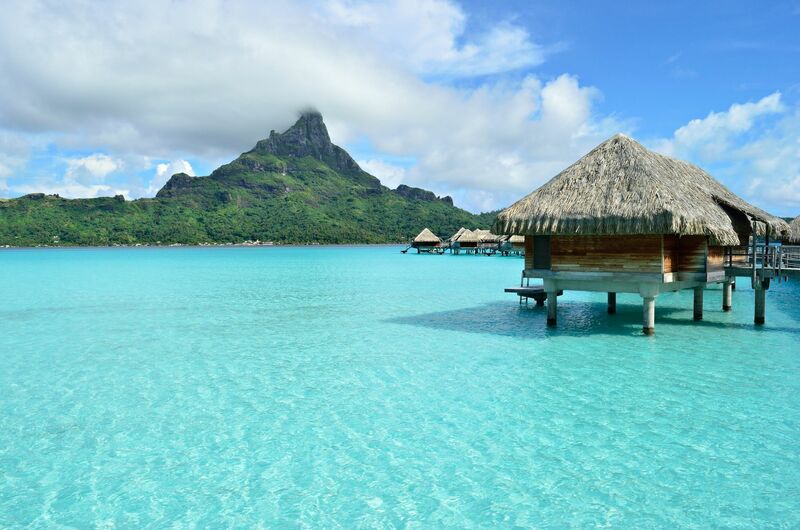 Commonly associated with expensive locations in countries like Spain, France or Italy, most budget holiday goers would immediately strike water villas off their list. But this needn’t be the case. Malaysia, with its tropical climate, unexplored beaches and much cheaper prices, is a fantastic destination for those searching for a water villa on a budget. Offering a number of resorts, a beautiful water villa in Malaysia will give you the dose of relaxation that you’ve been looking for, without the need to break the bank. If you’re on the hunt for the best water villas in this tropical paradise, then our list is for you. With an aesthetic reminiscent of expensive water villas in the Maldives, Grand Lexis Port Dickson offers a five-star experience that is absolutely perfect for every kind of holiday goer, whether you’re a couple, a family, or even travelling solo. The destination has a total of 159 different water villas, with four room categories to choose from. This gives you a lot of flexibility, so you can choose beautiful accommodation and get the most for your money, too. Grand Lexis Port Dickson also offers some fun activities and amenities for its guests, including bike rentals, local shops, a fully-equipped fitness centre, and a relaxing outdoor pool for both adults and kids. While the water isn’t the best for swimming, it is still pleasant enough for you to have a refreshing dip with your family. Another great pick for those in search of budget-friendly yet sophisticated accommodation is the Avilion Port Dickson. This medium-sized resort boasts 80 water villas that straddle two beaches. The rooms are beautifully decorated, offering WiFi connectivity and premium facilities, including an open sky bathroom with a relaxing rain shower and wooden floors. Outside of your room, you can enjoy a swim in the resort’s dedicated pool or in the ocean. Lots of outdoor activities and amenities also await guests, including a beach volleyball set up, a pet farm, and an aviary. For those who want to steal a snapshot, the area boasts a number of different look-out points and nature walks that truly encapsulate the beauty of the tropical paradise. For those who want a sophisticated experience tailored for two, Lexis Hibiscus Port Dickson is the ideal destination. This expansive collection of 522 water villas come in eight different room categories. While they range in size and style, you can be certain that each suite is dressed to the nines, offering elegant aesthetics and features that stump any other water villa resort on the list. Truth be told, the complete entertainment system, the comfortable king sized beds, and private dip pool might be more than enough to keep you preoccupied all vacation long. If you do muster the willpower to leave the comfort of your villa to explore the world outside, the Lexis Hibiscus Port Dickson promises to impress. The resort has a number of different restaurants, bars, and spas, so you can have a delightful experience at every turn. These hotspots are teeming with life until early morning, so there’s definitely a party to be had if you are so inclined. So whether you’re hoping to bring the entire family out on a trip to a comfortable water villa, or if you’re planning on taking your special someone on a romantic getaway out of town, you’re sure to find a water villa in Malaysia right for you. If you’re not sure where to start your search, this list of the three best water villas in the country will set you off in the right direction.